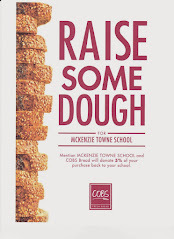 Please join us tonight for the May meetings of the McKenzie Towne School Council and Parent Association. The Council meeting begins at 6:30 with the Parent Association meeting immediately following. Our topic of the month is MTS Capacity. Please read and print the agendas for each meeting here and here.